Harry Potter: Hogwarts Mystery Release Date, Movie Actors Return | Nerd Much? 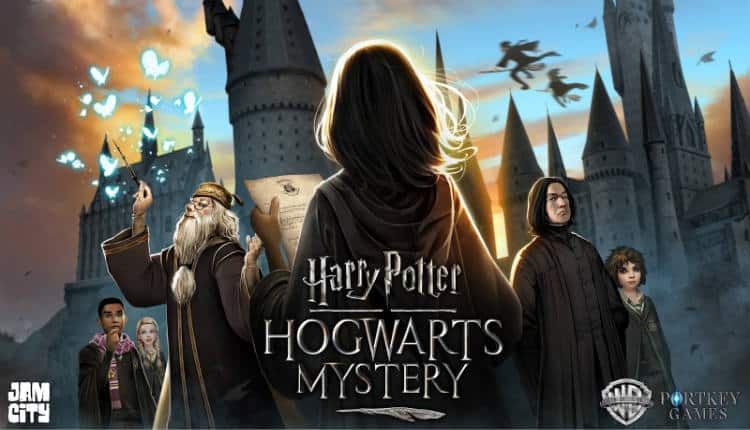 It appears as though Jam City, the Los Angeles based studio behind the upcoming Harry Potter: Hogwarts Mystery, is pulling out all the stops. In conjunction with Warner Bros. Interactive Entertainment, the team has announced a release date for their upcoming title. As well as the return of many prominent actors from the Harry Potter film series. Harry Potter: Hogwarts Mystery is certainly appearing less and less as some mere cash grab on a big name franchise. And to prove it, several key members of the Hogwarts school are back to reprise their roles. Chief amongst them are Dame Maggie Smith and Michael Gambon returning in their pivotal roles as Professor McGonagall and Professor Dumbledore. Warwick Davis returns as Professor Filius Flitwick. Flitwick is the Charms Master at Hogwarts, as well as the head of Ravenclaw House. Sally Mortemore returns too as school Librarian Irma Pince. Rounding out the returning members are Gemma Jones and Zoe Wanamaker. Jones portrayed Madam Pomfrey, the school’s nurse, in several films. And Wanamaker will return as Madam Rolanda Hooch, the school’s flying instructor and Quidditch referee/coach. In the narrative adventure with RPG elements, players will create a personalized student avatar, attend classes, learn magical skills, and form friendships or rivalries with other students. In the game, players make pivotal decisions that influence their character’s story arc at Hogwarts. The game features a new encounter system where player decisions and actions impact their quests, allowing Harry Potter fans to create their own legacy as a witch or wizard. The game finally received a firm release date with today’s news as well. Harry Potter: Hogwarts Mystery is launching globally for iOS and Android on Wednesday, April 25th. We’ll see you at Platform 9 ¾.